Are you at the end of your rope in dealing with your office’s energy efficiency issues? 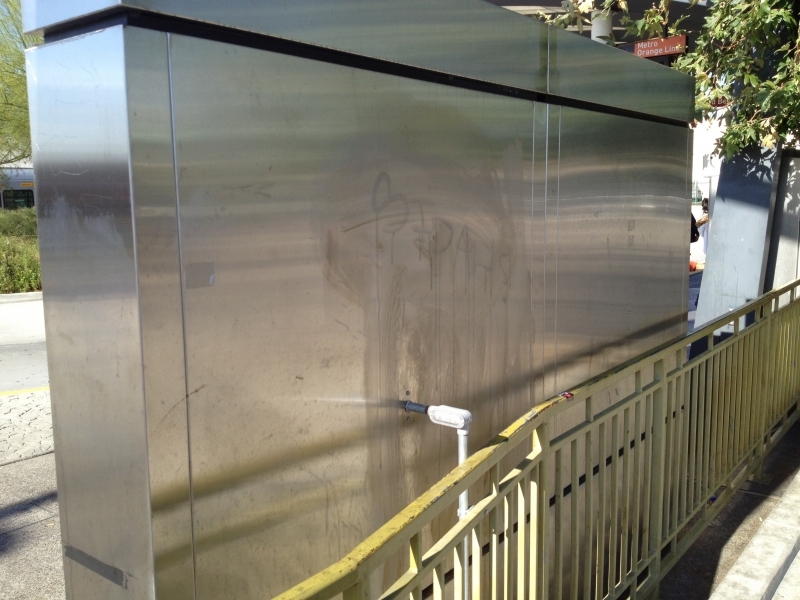 If so, you may have looked into some different solutions to solve your problem. No one likes working in a hot or uncomfortable office, not you, your clients, or employees. And the situation can be tremendously costly for your business, both in terms of energy costs and lost productivity. To solve your issue, you can install energy efficient windows, but this route requires a large upfront investment and it can take decades to get a full payback. 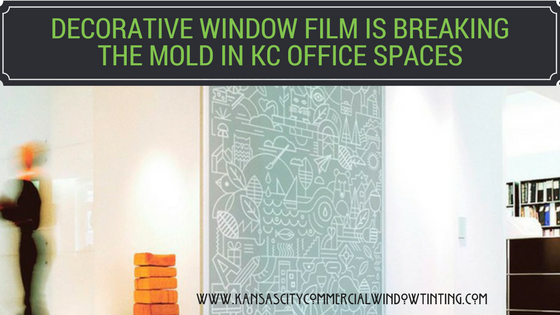 Another option you have is to install CoolVu Window Film for your Kansas City office. With CoolVu Window Film, you can easily improve the comfort of your office and save money on your electricity expenses. What Makes CoolVu Window Films Different? 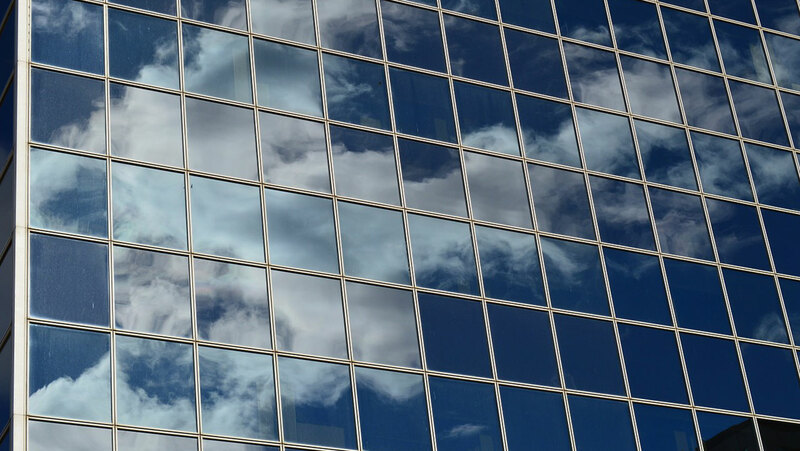 There are literally hundreds of different brands of commercial window film. But there are almost none like CoolVu Window Films. CoolVu Window Films are “transitional” which makes them different from most window films on the market, which are static. The films contain a special inner layer which becomes active only when needed. During bright and high temperature days, this inside layer switches on and changes the tint level of the film, becoming increasingly stronger depending on the sun’s intensity. On cool, cloudy days when more light is desired, the film maintains its clear appearance, but still keeps out uv rays that cause fading. 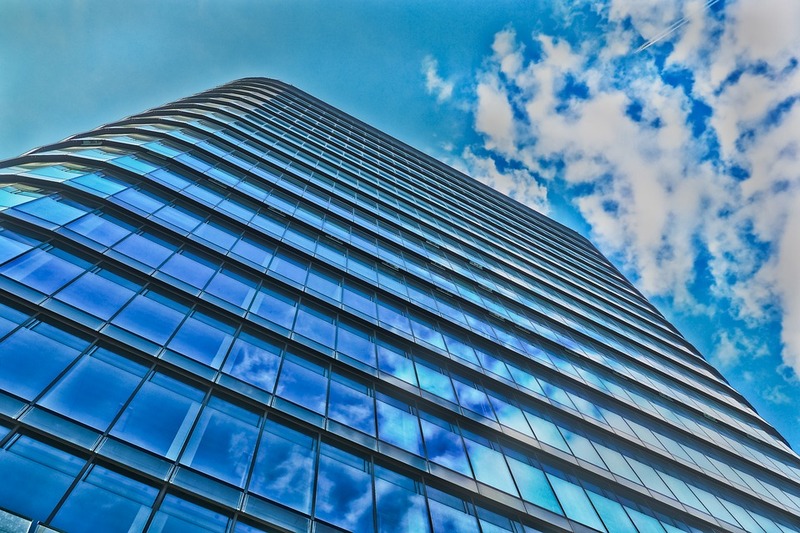 With Cool Vu Window Film, you can optimize light levels and temperatures in your office with ease. 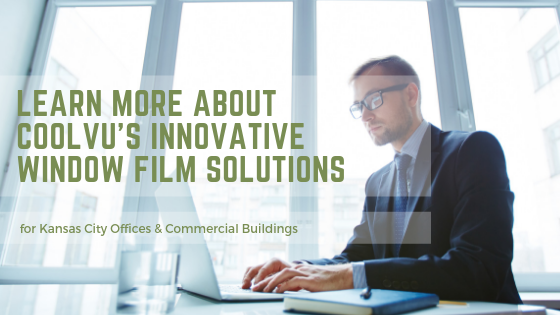 With so many advantages to be gained, it’s easy to see why CoolVu Window Film is the right choice for your Kansas City business. Start planning your office renovations today. Call Kansas City Commercial Window Tinting to get a quote on CoolVu Window Film in Kansas City or speak to an expert about your window film needs.